Here at A1 K9 care I provide a safe and loving environment for your beloved doggy to come and stay. There are no kennels which provides a stress free stay for your dog. We go on long walks in the countryside, they get regular play and get to socialise with other dogs. Your doggy’s health and wellbeing is my priority and you can have peace of mind knowing your dog is in safe hands. 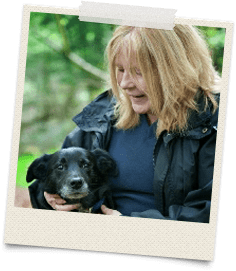 I have been working with dogs for over 10 years so am experienced and am sure I can accommodate your needs, whether its doggy day care, dog walking or a holiday stay. I am based in Chesham and cover surrounding areas such as Amersham, Old Amersham, Hyde Heath and Lay Hill.